← Where is our political turmoil headed? Look to Bolivia. 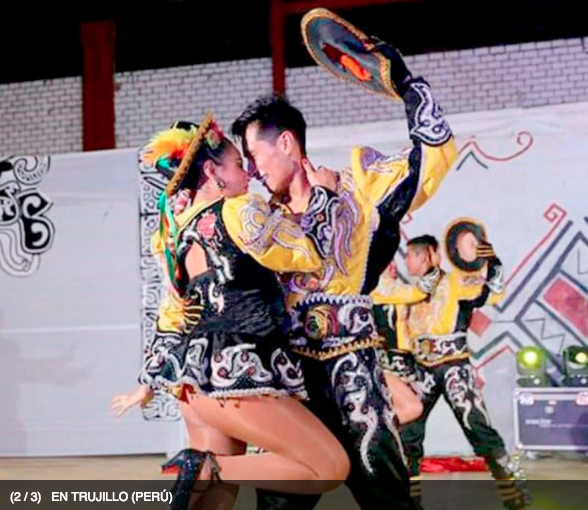 Strength and agility, the main characteristics of the dance of Bolivian folklore, caporal. 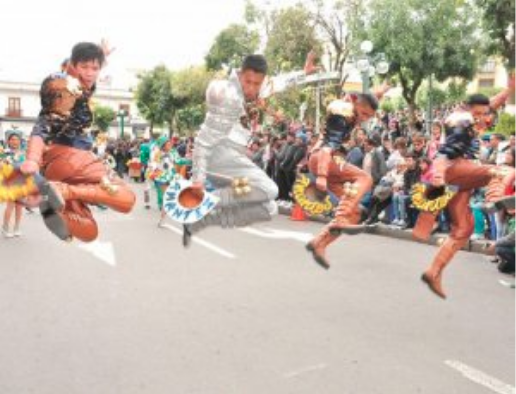 When the clocks marked three in the afternoon on Sunday, thousands of people moved to the rhythm of the Bolivian caporal in more than 70 major cities of the world. It was Japan, Spain, Argentina, Peru, Brazil, the United States, countries that recognized the heritage that as a State we have on this expression in dance. The boots, hats, the little polleritas feminine and the agile jumps of men and “machas” raised to an unsuspected point the name of our country during the Second International Meeting of the Caporal. 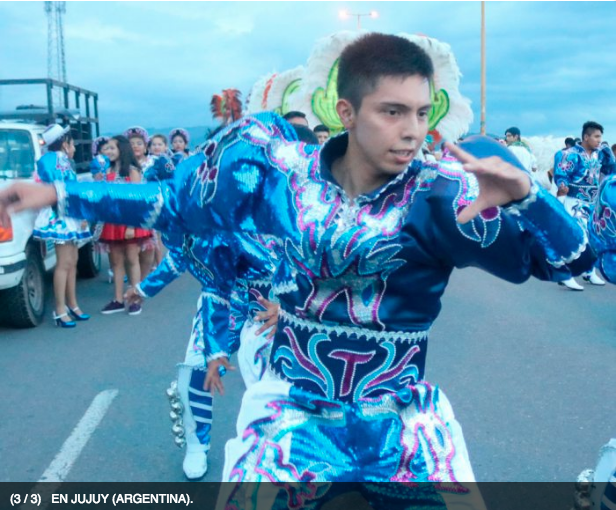 As EL DIARIO had already anticipated in the preview of the folk festival, in the main cities of the world, the residents prepared the defense of our dance, precisely by dancing. They joined our own, also foreigners who admire our diversity and color. 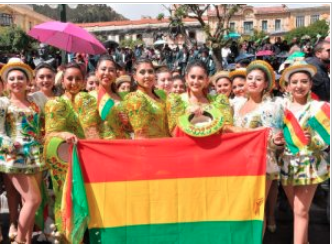 This entry was posted in Art, Bolivia, Tourism and tagged Bolivian folklore, Caporales, music. Bookmark the permalink.